Tracy Genesen '88 is a partner in Reed Smith's San Francisco office, focusing primarily on constitutional law matters, with particular focus on challenges to state alcohol regulatory statutes. 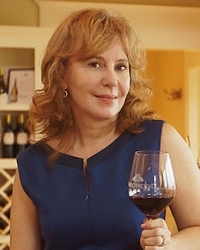 She served as the American Wine Industry's litigation strategist for the landmark U.S. Supreme Court case of Granholm v. Heald and recently won the Family Winemakers v. Jenkins case in the First Circuit Court of Appeals. The Daily Journal selected her as a "Top Women Litigator," calling her the "primary go-to litigator for American wine industry trade associations on constitutional issues." Tracy will be speaking at IIT Chicago-Kent on Monday, April 8 at 12:00 on "Wine and Social Media: Prohibition, Politics and Consumer Choice." As winter turns into spring, we continue to celebrate 125 years of distinctive legal education at Chicago-Kent. This month, our attention turns to our commitment to public service and our history of producing attorneys who dedicate their careers to serving underserved communities. On Thursday, April 11, the Kent Justice Foundation will hold its 22nd annual auction to raise money for fellowships that will allow students to pursue summer jobs in public interest law. Past fellowship recipients have worked to help children who are wards of the state, to prevent evictions from public housing and to obtain justice for victims of violent crimes. 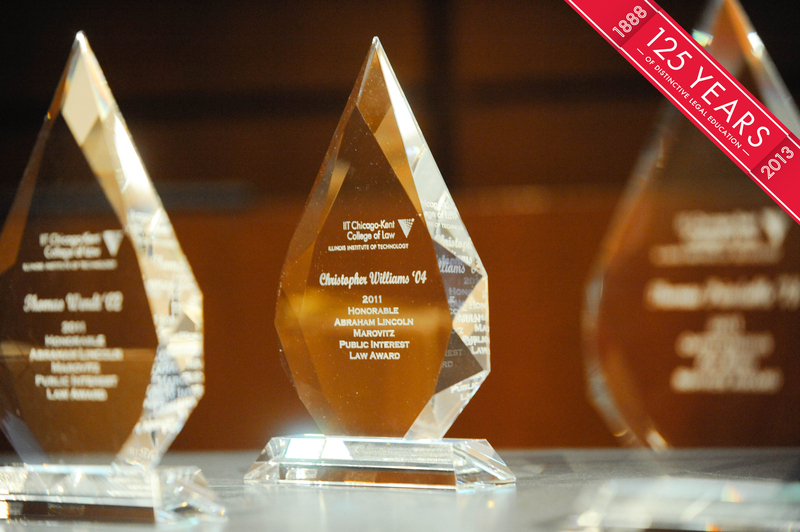 On Thursday, April 25, I invite you to join us for our Sixth Annual Public Interest Awards Night, when we will honor four outstanding young alumni who have devoted much of their careers to public interest work and recognize the Coordinated Advice and Referral Program for Legal Services (CARPLS) as our 2013 Public Interest Partner. We will also celebrate the students who have completed more than 250 hours of community service during the 2012-2013 school year. The awards ceremony will begin at 5:00 p.m. with a reception to follow. You can read more about our honorees and register to attend here. Thank you to all of our alumni who gave back through public interest or pro bono work. We are proud of the difference you are making in your communities and the example you are setting for future generations of Chicago-Kent graduates. Mary A. Melchor is a 2013 recipient of the IIT Professional Achievement Award. A 1992 Chicago-Kent graduate, Melchor also has a master's degree in special education and spent 12 years teaching for the Chicago Public Schools before attending law school. 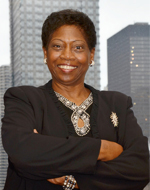 She currently serves as Inspector General for the Office of the Clerk of the Circuit Court of Cook County. Mary will receive her honor at the IIT Alumni Awards on Friday, April 19, 2013. Congratulations to our 2013 Public Interest Awards recipients! Jonathan Rhodes ’09 and Jill Roberts ’08 are the 2013 recipients of the Hon. Abraham Lincoln Marovitz ’25 Public Interest Law Award; Salvador Lopez ’09 and Kathleen Robson ’10 are the recipients of the Outstanding Pro Bono Service Award; and CARPLS has been named the 2013 Public Interest Partner. Please join us to honor all of the awardees at the 2013 Public Interest Awards Night on Thursday, April 25, 2013 at 5:00 p.m. Click here to read more about the honorees and to RSVP. The Intellectual Property Law Society (IPLS) has named Dr. David W. Clough ’93 the recipient of its 2013 Distinguished Alumnus Award. 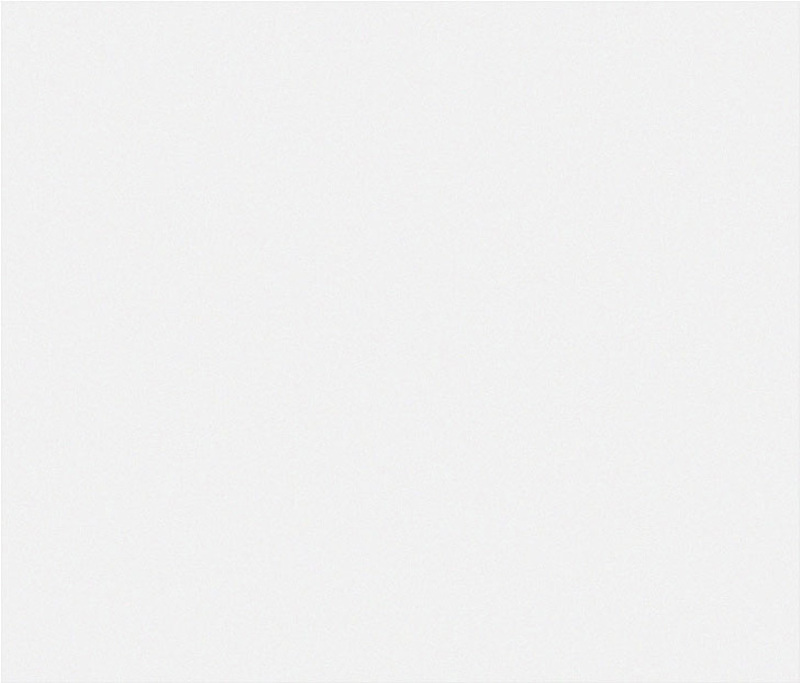 Dr. Clough is a partner at Morgan Lewis & Bockius LLP in the litigation and intellectual property practice. He holds a Ph.D in microbiology and has been ranked among the top biotechnology lawyers in the country by US News and Best Lawyers. Please join IPLS to honor Dr. Clough at a reception this Thursday, April 4, 6:00-9:00 p.m. RSVP to alums@kentlaw.iit.edu. 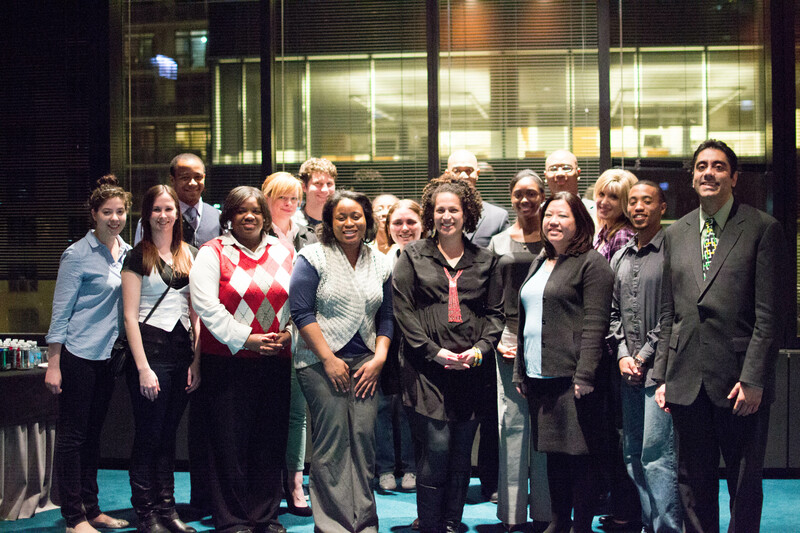 Join fellow alumni in reminiscing about the best of your time at Chicago-Kent! Submit your favorite law school memories to the 125th Anniversary Blog today and then read what others have shared. The Chicago-Kent Alumni Board of Directors represents the Chicago-Kent alumni community by overseeing and supporting various programs and events. Governed by a group of alumni volunteers, the Alumni Board of Directors is dedicated to the goal of strengthening bonds between the law school and its students and graduates and serves as a voice for the Chicago-Kent alumni community. Applications/Nominations to join the Alumni Board of Directors for the 2013-2014 term are due April 15, 2013. For more information about board member responsibilities and how to apply, visit www.alumni.kentlaw.edu/BODhome. We are pleased to welcome Jayne Kenney as our new Assistant Director of Alumni Communications. Jayne joins us from Northwestern University where she was a program assistant for the Reunion and Annual Giving programs. Friday, April 5, 2013 | 5:30-7:30 p.m.
Thursday, April 11, 2013 | 6:00-9:00 p.m.
Friday, April 19, 2013 | 11:00-1:30 p.m.
Friday, April 19, 2013 | 6:00-6:30 p.m.
Wednesday, April 24, 2014 | 4:00-8:00 p.m.
Tuesday, April 16, 2013 | 6:00-9:00 p.m.
Wednesday, April 3, 2013 | 5:00-6:00 p.m.
Tuesday, April 9, 2013 | 12:00-2:00 p.m.
Siggy Letheby speaks on getting legal or law-related jobs with the federal government. IIT Chicago-Kent Presents "Shari'a and Halakha in America"
Thursday, May 23, 2013| 3:30 - 5:35 p.m.
Twenty-nine IIT Chicago-Kent alumni were admitted to practice before the U.S. Supreme Court on March 4. 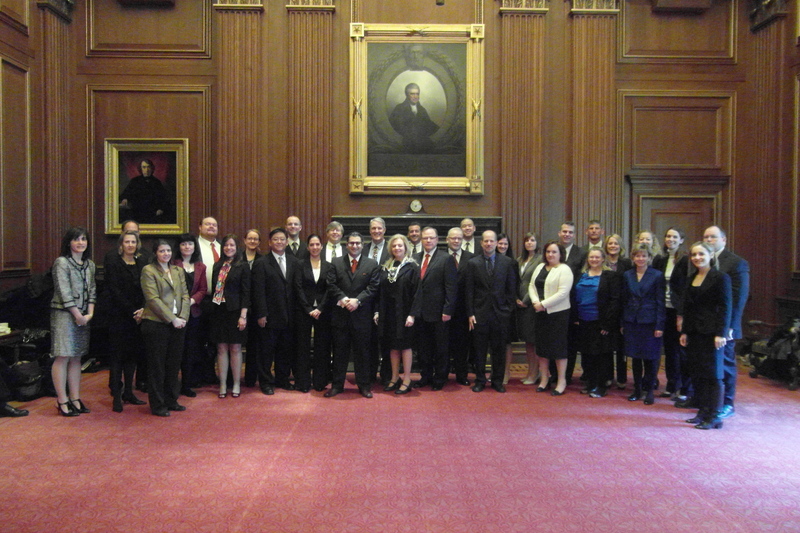 Chief Justice John G. Roberts administered the oath to the group, which included alumni who graduated between 1978 and 2008 and come from California, Georgia, Illinois, Indiania, Maryland, Nevada, New York, Texas, and the District of Columbia. At the 2nd Annual "State of Black Chicago" forum, historian Dr. Elizabeth Todd-Breland and civil rights attorney Anne Shaw '95 pose with Chicago-Kent students. This year, the Black Law Student Association event focused on voting rights and the state of relationships between Chicago's minority communities.